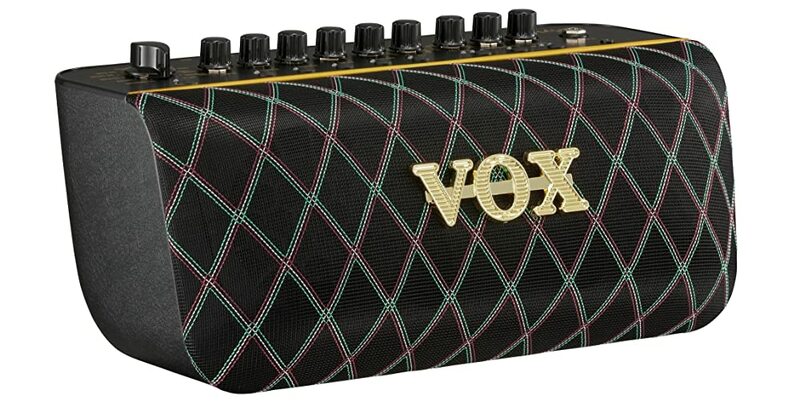 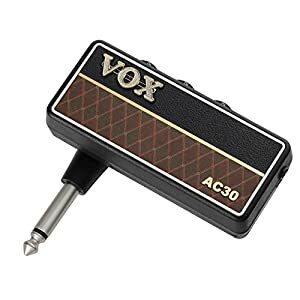 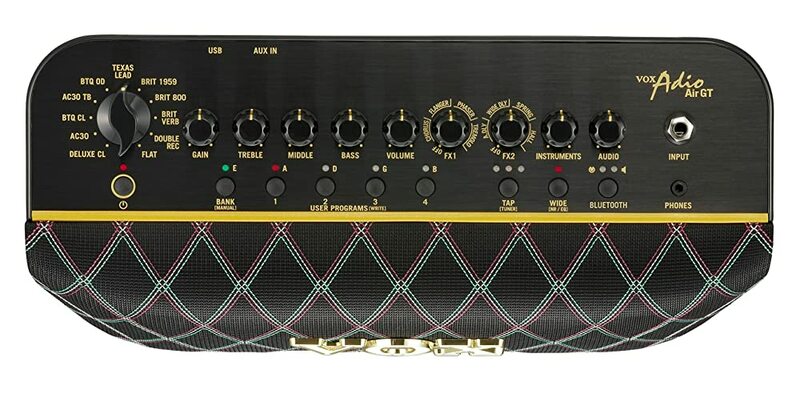 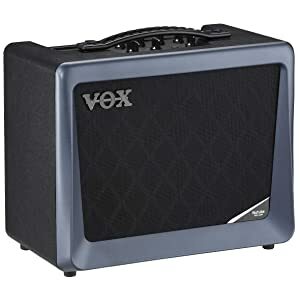 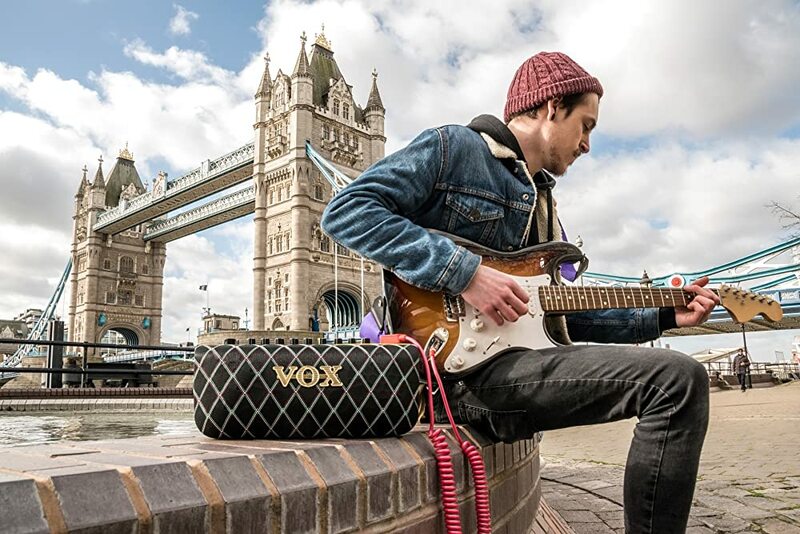 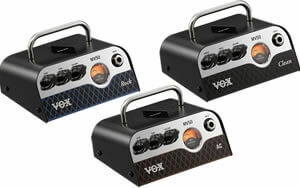 Vox Adio Air GT Modelling Amp - Is it Better Than a Yamaha THR? 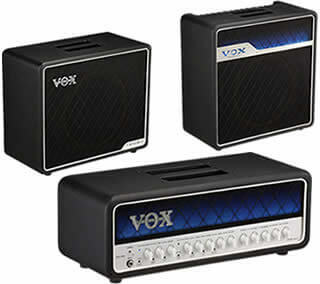 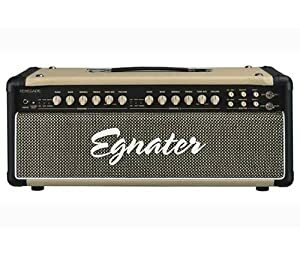 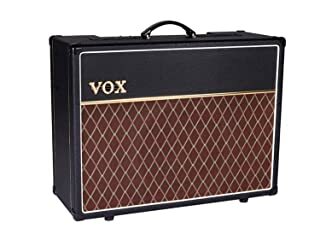 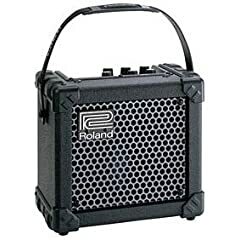 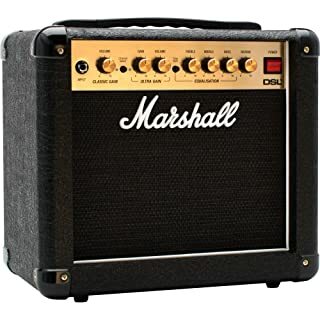 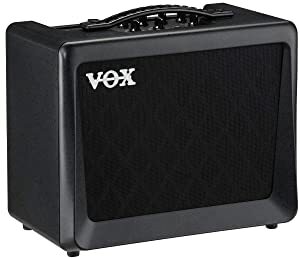 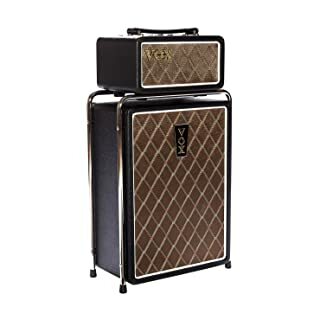 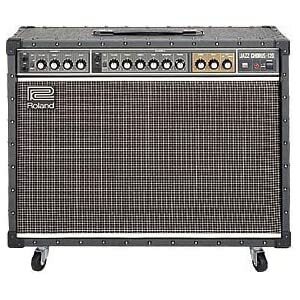 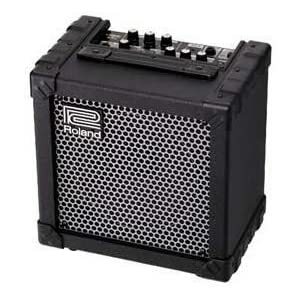 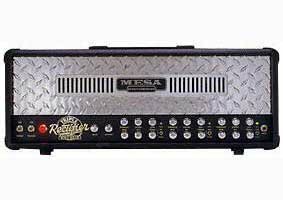 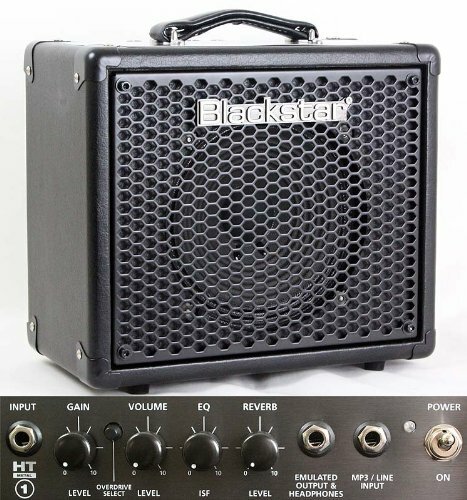 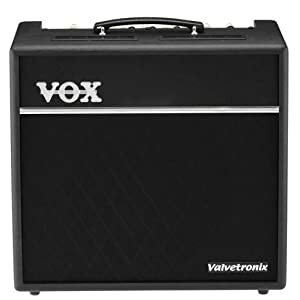 Whats the Best Guitar Amp For Low Volume Use? 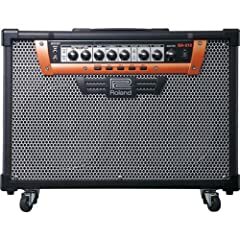 - Andertons Music Co.